But how close to real Italian food can cities like Athens be? Athens like a few other Southern European cities, may be an hour and a half flight away from Rome with Greeks coming 2nd in Europe in the consumption of pasta after the Italians that is – and shares a endless love for Italian food. 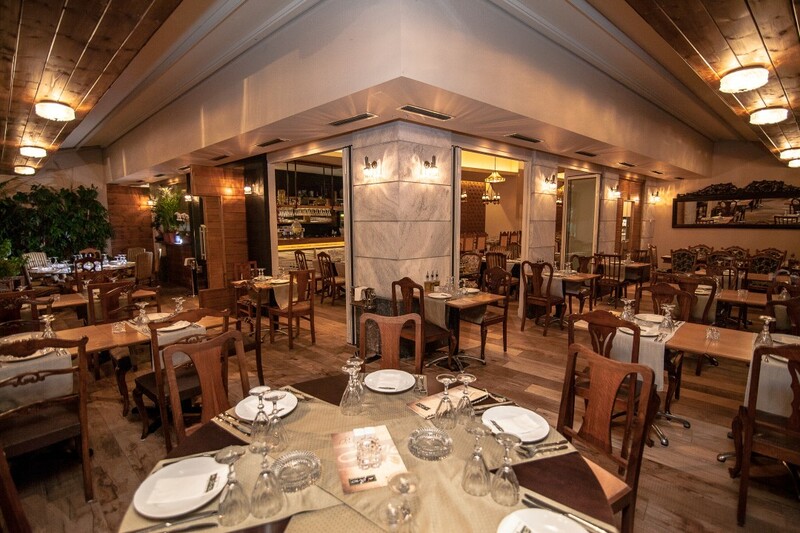 Although the Greek capital has had quite a few Italian spots, most of them fail to deliver true Italian flavors. Here is a list of the places that will never disappoint you when eating Italian in Athens, places that show consistency in their menus and are the closest to Italian cuisine. 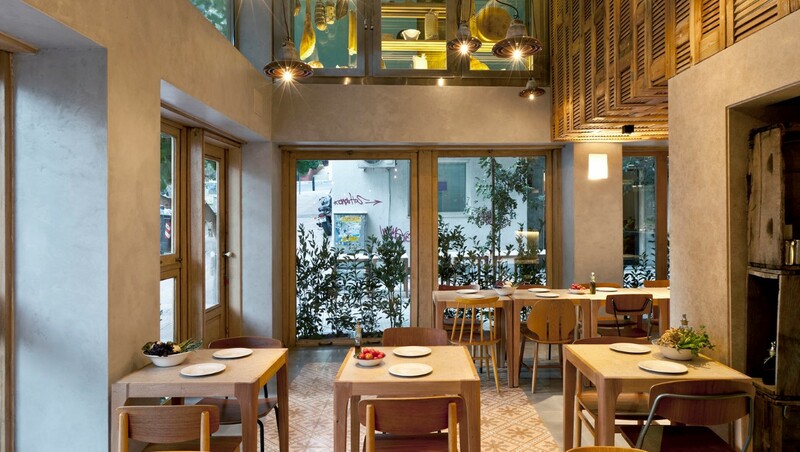 Alfiere has been an institution in the heart of Athens – a perfect spot for breakfast, lunch and aperitivo. Everything about it is Italian, it is identical to the likes of it in Rome or Milan from the music, the interiors, the menu and its crowd. It is small, cozy, chic and very people watching. Like in Rome here as well you will bump into politicians, lawyers, fashion crowd, foodies. From the breakfast essentials like the cornetti & coffee to its salads, the warm dishes, the cold cuts and cheese selection plus the aperitivo nibbles everything is the closest to Italian perfection. Another all-time classic situated in the northern suburbs of Athens, has been consistent for many years now into serving good Italian food in a very cute and chic restaurant in Kifisia where again you can dine al fresco, it is an all-day meeting spot, it has got a lovely deli inside and you will love the different dishes of the day. 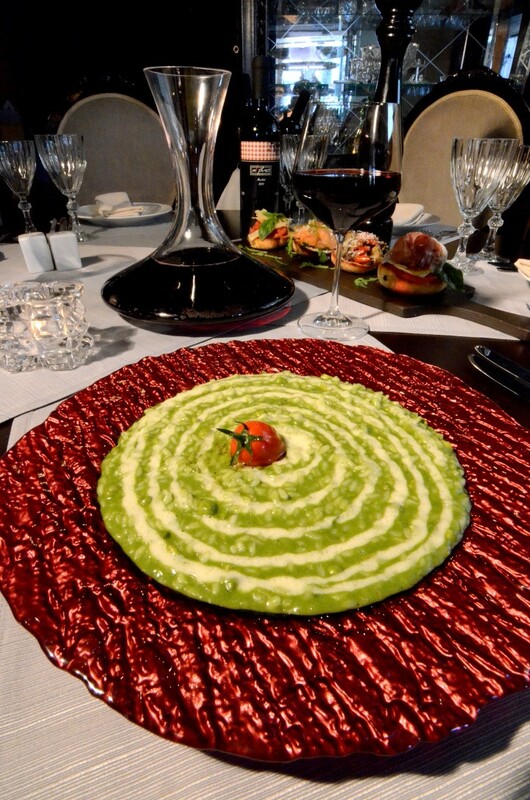 Again here the risotti, the salads the warms dishes and the desserts will not disappoint you. Capanna is perfect for an al fresco Sunday lunch or a casual mid week dinner. It serves the best insalata Nizzarda in town and a pretty decent pizza. 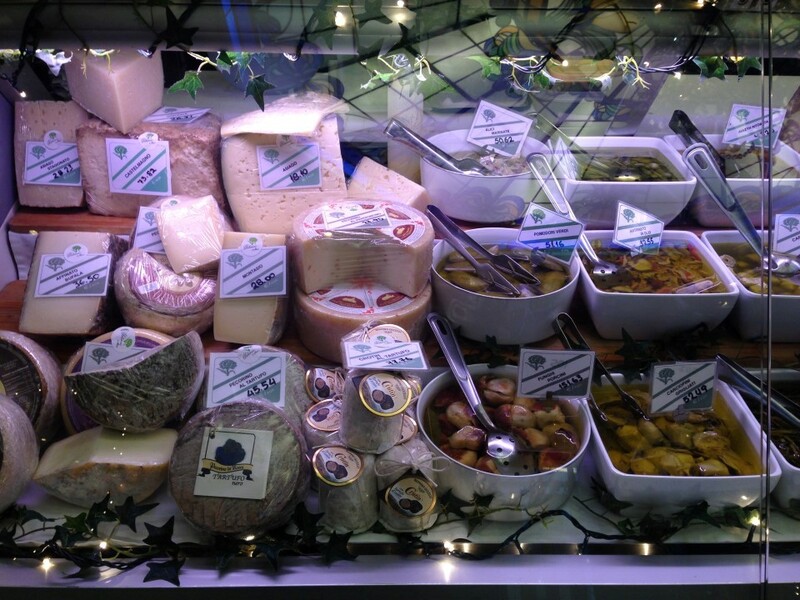 We love the selection of Italian wines and cheese and if you are lucky you ll get a piece of great meat. The only spot in town where dinning is a proper Italian ritual from the welcoming amuse buche to the post dessert bites and wines. You will savor creative Italian cuisine combined with flavors from all around the Mediterranean. Chef Botrini’s Tuscan roots and vast experience have brought him awards and recognition nevertheless he never seizes to evolve and has always been a great host at this beautiful building in Athens. 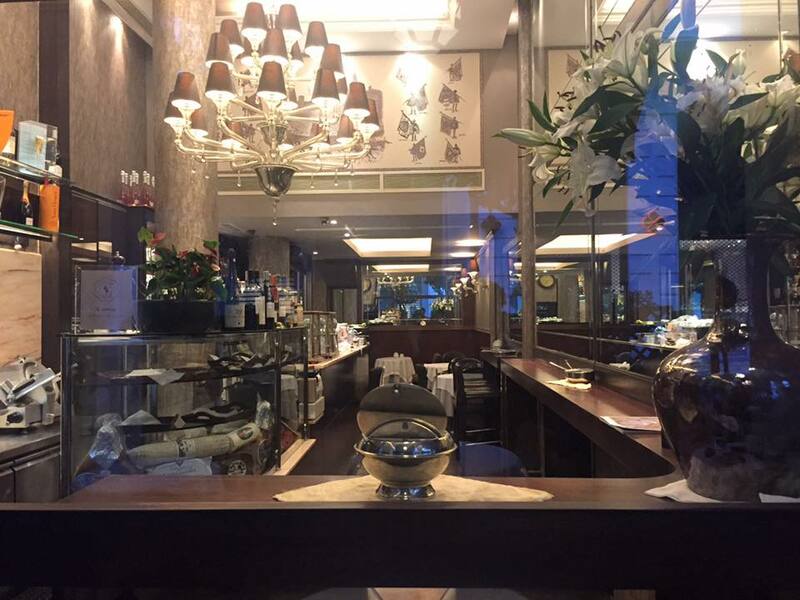 Alpino is a typical Italian value for money restaurant that is currently re-launching with a new chef on board Mauro Peressini awarded with 2 toc d’ore located in a very cozy new restaurant in Chalandri Athens. 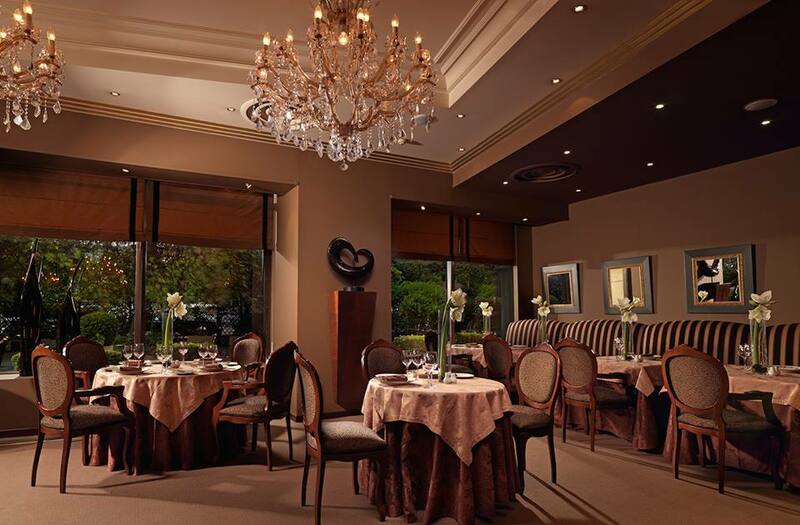 Imagine round tables, white table-clothes, candle-lit ambience and beautiful Italian music on the background. Here you will have great Italian comfort food in fantastic prices. 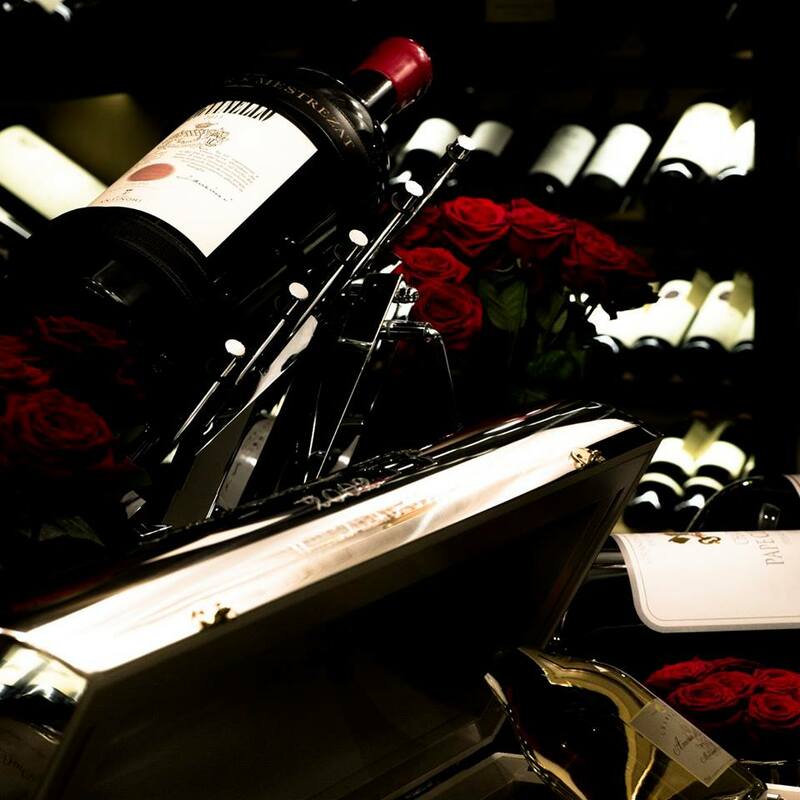 It is ideal for big parties, business lunches and romantic dinners for two. The winter menu is called sapori e saperi bringing together Italian tradition with fresh seasonal raw produce. Classic Italian dishes like the vitello tonatto, green risotto, bistecca fiorentina and a very fine pizza are a must – try. Do not leave without ordering a tiramisu. Athens is starting to embrace the aperitivo habit with great new spots opening around it’s city centre. Browns Bar Inside Divani Caravel Hotel has always been a very welcoming old-school place for drinks and cigars. We are looking forward trying out the new aperitivo nights Monday – Friday 18.00 – 20.00 .